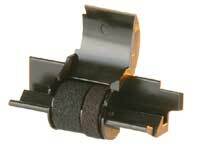 Premium Quality E20013 Black Printer Ribbon (1 pk) compatible with the Toshiba 351C. The use of compatible supplies does not void your printer warranty. 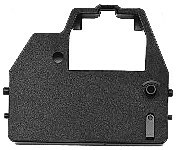 Premium Quality GR24 Black Calculator Ribbon compatible with the Toshiba 1231P, GR24, GR41, GR42. The use of compatible supplies does not void your printer warranty.